Our goats have been to five states at some really interesting places. This year we added state six, West Va.
We use what nature provided to remove what nature provided too much of. In 2007 the National Park Service decided to try using our goats to remove plants that were damaging a Civil War Gun Battery at Fort Wadsworth in NYC and they have continued to used goats in various locations in the Gateway National Park System ever since. ​and a chance to live the American Dream - They eat for a living! An added bonus is the public's fascination with goats. 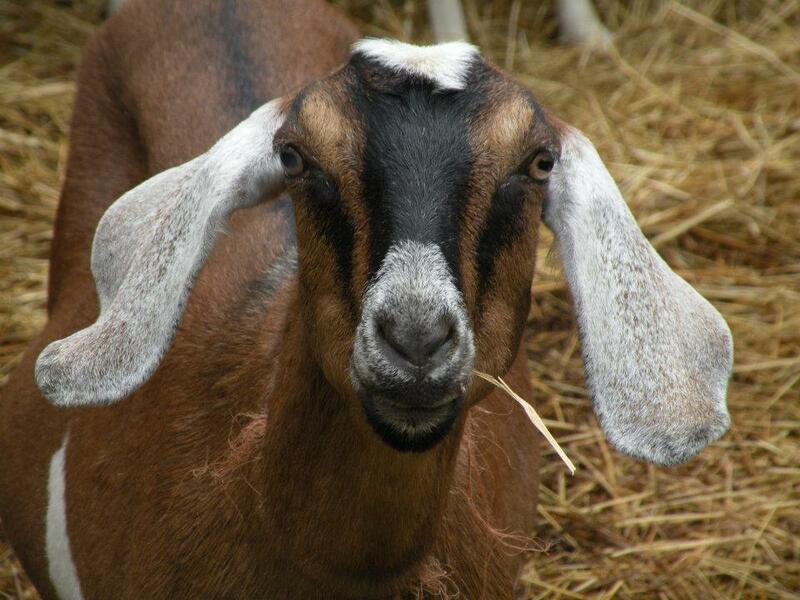 Parks have had 20% plus bumps in attendance because people enjoying seeing the goats at work. Many people visit the goats daily. One prestigious golf course even had to add 15 minutes to the T times so the golfers could watch the goats. Let our “Weapons of grass destruction”, as the NY Daily News once called them, work for you. Its good for the goats, good for the environment and good for a park's budget.